Avalanche 101 at Glencoe Mountain. A serious subject, but no reason why learning can't be fun! These are £40 per person with shovel, probe and beacon free to try for folk who don't have their own. I may have some demo beacons which you can try. While there won't be a lot of free skiing, we will be skiing about during scenarios and there is the chance of a quick blast at lunch and at the end of the hill training before meeting to debrief at the Cafe Ossian. I hope to be able to organise lift passes at a special rate. This is an avalanche avoidance course with beacon training following the teaching format of BCA's 101 system. I can supply Ortovox and Back Country Access equipment. If you buy a Beacon (transceiver) from me I am more than happy to run a free familiarty session up the hill. While there may be cheap deals "online" you won't be buying from someone who knows the strengths and weak points of various beacons, who has been at the sharp end of victim recovery and can offer proffessional advice and training on the slopes. Tracker DTS £160 Only 2 Antenna but still superfast. BCA Stealth 300 £64 Strong, long and fast to deploy this is best for search and rescue teams dealing with deep burials. All the above come from a Scottish distributor (me) and with the manufacturer warranty. 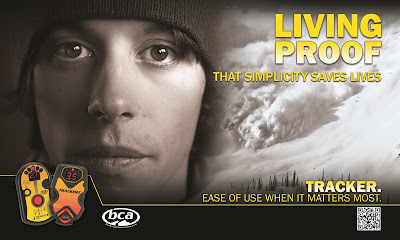 I am a listed BCA avy educator, ortovox safety academy and pro member of the American avalanche association. You have a problem I will sort it. As an add on benefit, I am happy to do some free basic beacon training at one of our sponsored training parks. I can move a little on price for larger single orders. I am happy to take orders up the hill to Glencoe in season but will charge some P&P at a token rate for posting and standard parcel force for large orders. I thought it worth re posting this little experiment I did with a Canadian SOS F1 (re boxed Ortovox) analogue with a couple of digital beacons pre season. Always worth being aware of these little glitchy things! Signal overlap is more frequent with 3 and even more with 4 beacons. For that reason on training session limit your transmitting beacons to less than 4 as you might confuse them. Establishing as soon as possible how many are in a party, how many have beacons, and how many victims are left out off the tip can help the rescue leader establish if the search is compromised and the searchers can try and separate any overlapping signals. Many folk have failed the North American ski guide test because of signal overlap. The test usually consists of one fairly easy to find beacon and two that are in close proximity. It's these two close proximity that can catch folk out. For this reason its safer to use a simple 3 antenna beacon and search in micro strips or if its flat the DAV three circle method. I have an obvious vested interest being a BCA retailer but hope I am being objective. I find the Tracker 1 and 2 both superior for this type of test with the SP mode invaluable. I can't say much about Pieps which is the only make I have not tested but have seen in action in multiples and it does well. The Barryvox pulse has great advanced features especially with V 3.04 software but seems to want you to stop and stand still a lot. The one beacon that does really well is the ARVA "Neo" and is the only one with a mark feature which I have found reliable in mark/flagging. Like all of the beacons with this feature you need to be aware of overlap. However if you want a beacon with that feature its a remarkably well priced beacon at £225 from me. Please note these are the blog authors take on the findings, proposals and often hypothetical conclusions of some research papers from ISSW 2014. These are scientific presentations, and while often dry, more often as not drive the best practise we then follow as rescuers. The presenters are the best there is, so it’s worth taking heed. These are just snippets as the papers are quite detailed so I have tried to take out the pertinent bits. The paper uses a case study of a 2014 multi victim burial in the Sawtooth region of Idaho where 3 of 4 fully buried victims survived prolonged burials. Heads were buried at an average depth of 30cm. Two self recovered after 45 and 60 mins and the third was recovered by two other snowmobilers after they had made it to the trail head, got a lift to a café and got the impromptu rescuers back to the scene on their sled recovering the victim at 105 mins since burial. The above survivors reported a crushing sensation on their chests and were initially unable to breath but overtime managed some wiggle space. Their airways were not packed by snow. The authors hypothesise that the burial environment in the upper 30-50cm of debris may differ significantly from deeper portions of the debris in some avalanches, resulting in delayed onset of asphyxia and increased probability of surviving. Hard slab avalanches being less dense offer pore space and air channels between blocks and free air from the surface getting rid of CO2 by diffusion and effusion. Some conclusions: “A buried person who is alive at 35mins has a relatively stable chance of being alive at 60. Experience shows that rescuers searching the scene beyond 30mins show a slowing of speed and intensity assuming its becoming a body recovery. 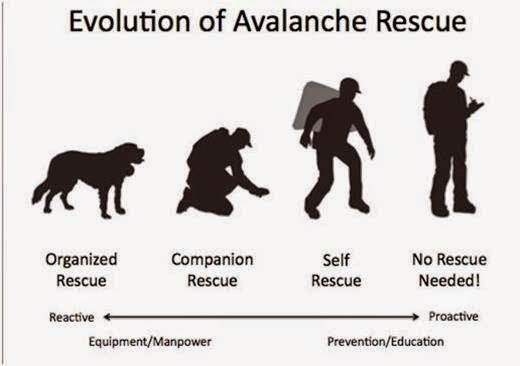 The authors conclude that victims are alive until proven otherwise and that avalanche rescue would be well served to follow a holistic systems based approach that applies multiple strategies and tactics integrating individual, small team and professional segments in a non linear collaborative model. Avalanche educators should include information and training on how companions, small teams and professionals should interact with each other. Abstract: "In companion rescue as well as in the start-up phase of organised rescue, shortage of rescue resources are very likely if multiple buried subjects / patients are present. Therefore, not everyone can be excavated or medically taken care of simultaneously. Triage strategies give advice on the most survival change optimised sequence of actions in order to provide “greatest good for the greatest number”. The remote reverse triage criteria give guidance on most likely areas of survival and the sequence of excavation. The now proposed AvaLife strategy supports the rescuers concerning remote and local triage, in particular the critical phase when some patients are already excavated while others are still fully buried. The last phase of rescue and excavation in immediate vicinity of the buried subject is often the most time consuming part of the entire rescue effort. The combination of close proximity and the general urgency of the situation may lead rescuers to overlook the potential for unnecessary stress for the buried subject. During the excavation of a buried subject, mechanical impact to the body of the buried person may lead to injuries, compromise a potential respiratory cavity, compromise breathing by inhibiting thorax motion/decompression etc. Whereas the likelihood for the imposed impact to lead to fatal consequences is marginal, precautions to limit the chance and extent of impact should be taken as long as they do not compromise the goal of saving the life of the buried subject in a single burial accident or saving as many lives as possible in a multiple burial event. This comprehensive summary outlines the considerations to be taken into account for a wide range of influence factors such as burial time, burial depth, snow hardness, availability of rescue resources as well as the interface to the first medical assessment"
Quite a detailed paper with much of the algorithm already in place with ICAR so folk will already be familiar with them. Not much is really new as rescuers already know this stuff and these type of algorithms are hard to remember in a blizzard but never the less there is a lot of sense here. Reverse Triage when there is limited manpower so that you help the ones you can dig out first for example. Also a nice reminder in the paper about not chopping up the patient. Another paper I read recently had looked into PTSD in avalanche victims and many said being dug out was the scariest and most alarming part. Worth bearing in mind that at the other end of the shovel you might seem like a mad axe man trying to chop them up and inappropriately moving and hurting the victim. Another very useful mention was of full CPR. Avalanche victims need oxygen and to get rid of excess CO2 so need ventilation. Compression only CPR is not really adequate. Have a good look at the Avalife Basic and Advanced. Any comments welcome. I like the reminder that in organised rescue its good to have multiple probes in place so that you have a profile of the victim to dig towards. 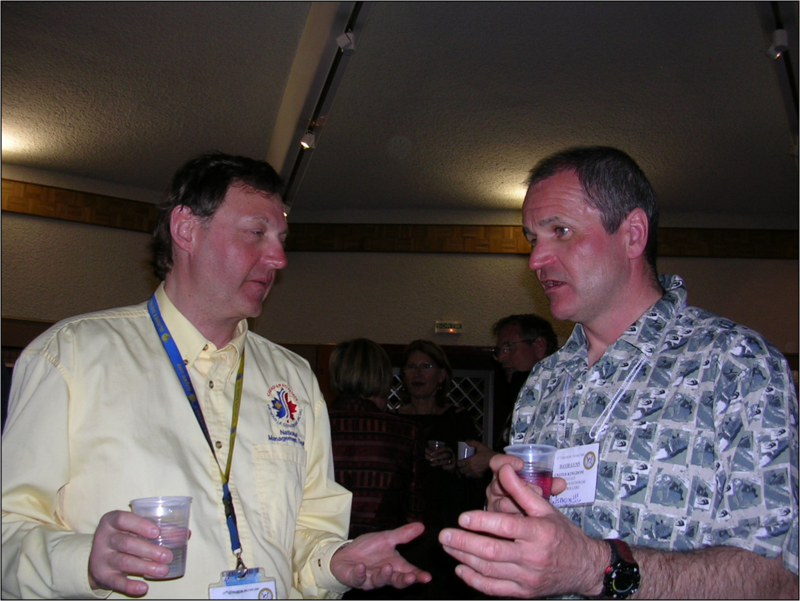 These are just two of very many papers from ISSW 2014 which have been collated by Montana State University. Many are hard avalanche science but the above are a couple of the more practical ones. Some of it seems self evident but its always good to see another opinion and take on the subject. A lot is going on at the moment with some major decisions. Fiona is in the process of handing over to the new BASP business manager Jess Higton. 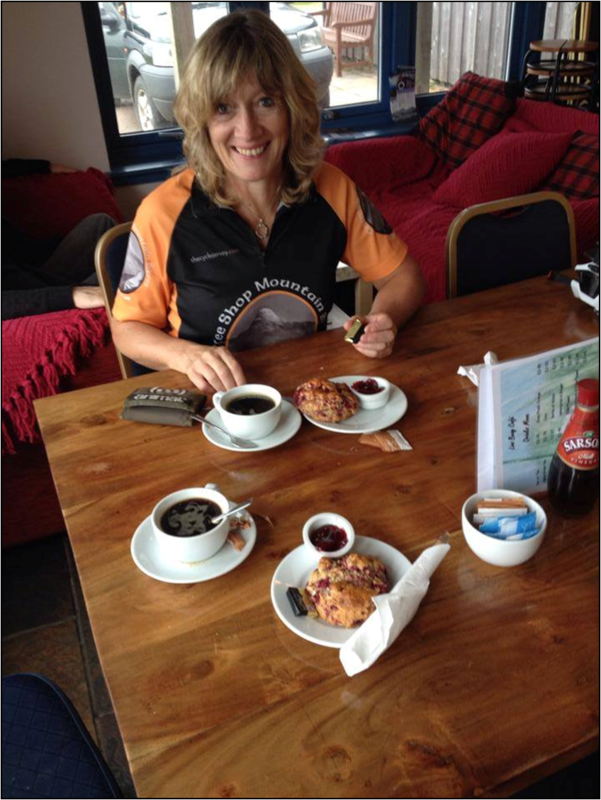 Jess is lovely girl and highly competent and its great to see a business built up over 23 years get handed over to someone with a real zest for life and the ski business who can take it forward. After all that life has thrown at her Fiona needs a rest and for my part I think she deserves a long break from any work, and just enjoys her gardening and plants, skiing and biking. I have also handed in my notice at JSMTC. This wasn't planned as its only a couple of years to my retiral date, but senior management adopted a new accounts package called MJDI and decided to make it a mandatory training requirement as part of the job. As there was only one course back in July they booked me on it without asking while I was on leave. As I had made commitment's that week I couldn't go. That opened a whole bag of worms and things became, to say the least, intimidating. This was very disappointing as in general I have found the MOD a good employer and I have had great managers. In particular Nick and Scotty when Fiona was going through treatment were great friends and support. They moved on and things change. Sadly I cannot - so I resigned and will be finishing on the 19th December. I am more than sure from legal advice received that I could have gone to tribunal over this, but our family has had too many knocks to take that kind of stress. Every cloud has a silver lining - we hope! For 4 years now we as a family have been building up the bike hire, spares and repairs from our rather large garden shed (which will soon be expanding). This was initially just to help contribute to the children's living expenses at Uni but has really taken off thanks to the support and goodwill of other local business's sending me custom. 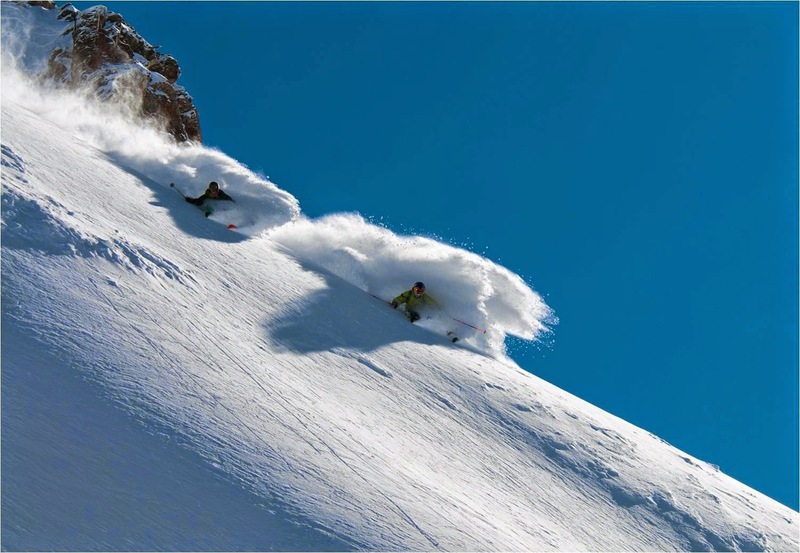 Also for a few years I have been selling avalanche safety equipment from the quality brands BCA and Ortovox as well as the best ski's on the planet Dynafit and Movement as part of the plan for full retirement. 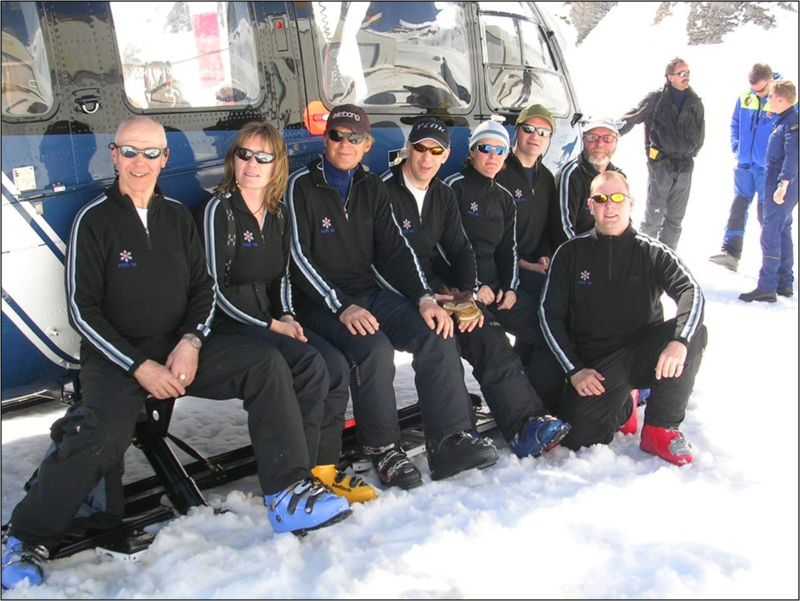 Some 4 years ago I left GMRT after attending an avalanche where 3 folk were buried and killed. This was the 3rd multiple burial and having dug out perhaps 17+ people dead from avalanches and easily double that injured I thought it was time I did something more positive and started to give lectures on avalanche avoidance and safety. It always struck me that as a rescue service we received a lot of money in donations but yet little was done in prevention. The loss of our cycling friend Chris Bell in an avalanche 2 years ago and a well known skier at Glencoe only reinforced my belief that more could be done. Anatom had already donated a training system and Andy Meldrum at Glencoe Mountain gave us some ground as a training park. 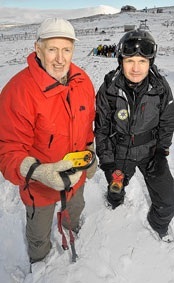 This season I am pleased to say that Ed Daynes and the Clachaig Inn mountain safety lecture series has funded a brand new training system for the hill which will allow us to hand the older but workable system to Glenshee ski area. This means that mountaineers and skiers have access to on snow training parks at 3 of the 5 ski areas. These parks are not just transceiver training areas. There is an opportunity for ski patrol to pop over and chat about the avalanche risk and safety, as well as give advice and for folk to simulate realistic scenarios including effective digging and first aid. For folk wanting more joined up training on a formal basis Glencoe Mountain have been great supporters of my Avalanche 101 courses where through the course of a day we cover these topics. Leading on from the above life change, these courses and the equipment sales are now about to be my winter job as well as helping out the ski patrol. So it seems that I am about to be a self employed ski and avalanche trainer and kit salesman, and bike shop mechanic and manager. Why would folk come to me over anyone else for kit or training? I guess I have been at the sharp end of the shovel having been dug out and dug out plenty, and raced bikes most of my life and have 3 biking kids. I have a few "bona fides" in professional memberships and qualifications but I guess all I have that's of real value is a bit of insight into tragedy, and a permanent state of exhaustion while trying to race folk a third of my age, but if that's enough then I am your man and I appreciate your business. 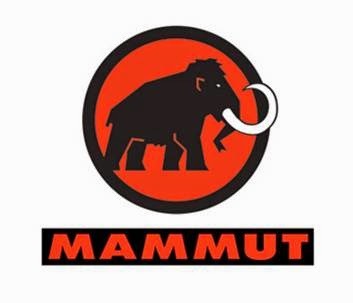 at Clachaig Inn as part of the Mammut sponsored winter safety series.